TMI's Screen-Pro® Roll-Up Bug Screens are an economical and ideal solution for screening out bugs, birds and other unwanted pests from your industrial facility. 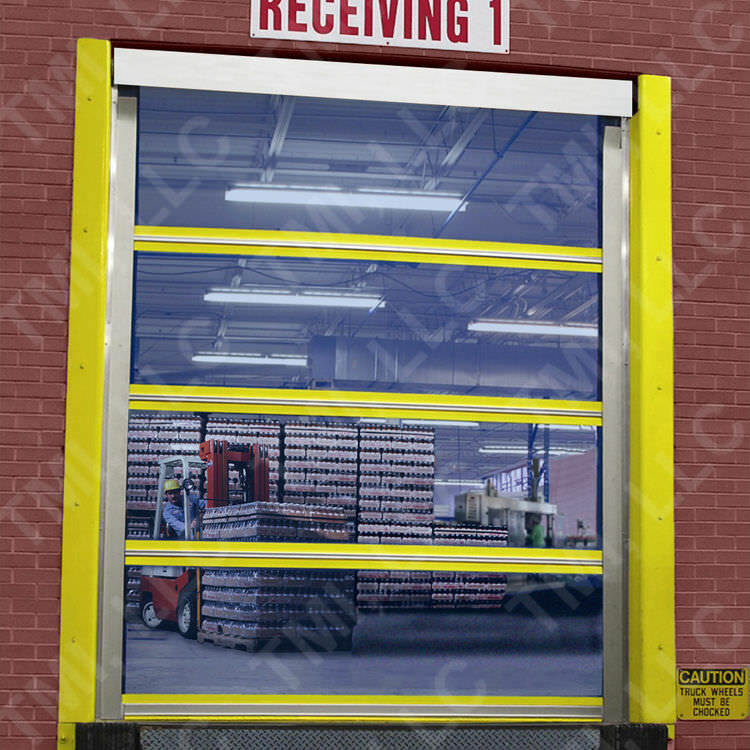 Screen-Pro® doors increase energy savings and create a more comfortable work environment. TMI's Screen-Pro® Bug Screens also allow fresh air into your building while acting as a physical barrier, deterring theft and trespassing. 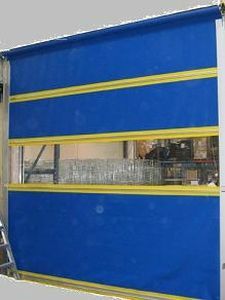 Screen-Pro® Roll-Up Bug Screens help you successfully and affordably manage your environments. In sensitive food production and packaging environments, TMI's Screen-Pro® Bug Screens promote a bug-free environment, which helps you meet FDA and AIB regulations.